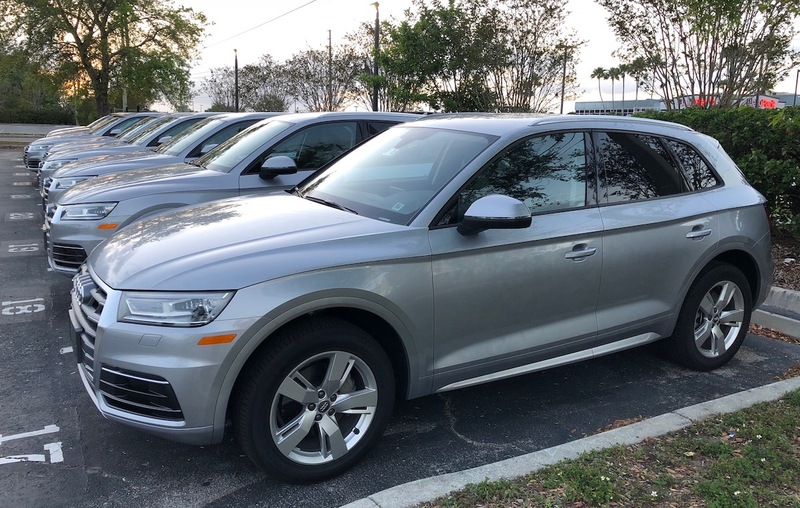 While I don’t rent cars all that often (because usually I find it’s easier to just Uber), when I do rent cars in the US, it’s through Silvercar. They’re typically a bit more expensive than the “big guys,” but renting with them is a joy. They have an all Audi fleet, excellent customer service, and use technology well to make the rental experience better. 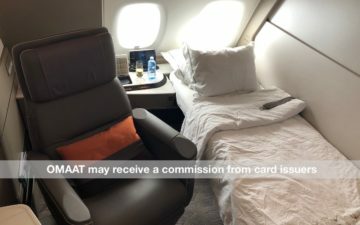 One of the things that takes the sting out of Silvercar’s higher prices is that it has been possible to get a discount with a Visa Infinite Card, the most popular of which is the the Chase Sapphire Reserve® Card. When using promotion code VINFINITE, you could receive 30% off rentals of two or more days, which is significant. I’ve used this benefit just about every time I’ve rented from Silvercar. Unfortunately it appears that this promotion code has expired as of November 8, though the good news is that there’s a new promotion code. This benefit has changed, and it’s not all bad news. The Chase Sapphire Reserve now offers 20% off Silvercar rentals, though there’s no longer a minimum rental period. So you can receive 20% off on a one day rental, while previously you wouldn’t get any discount on a one day rental. The new promotion code is VISAINF20. Also keep in mind that this is stackable with Silvercar’s generous referral program, where you can get $25 in cash after your first rental if you’re referred by an existing customer. If you enter my code, BSCHLAPPIG, at the time you sign-up for Silvercar, you’ll get that after your first rental (and I’ll get the same). Just go to the top right of silvercar.com and click on “sign-up,” and then enter your email address and password. Once your email address has been verified you can log-in and enter the above referral code. On balance I’d say this is probably a slightly negative change, since all of my Silvercar rentals have been more than one day. However, for those who make one day Silvercar rentals with any frequency, this is a positive development. Hey remember that time you got on a shuttle bus at Orlando just so you could use Silvercar? When Orlando has several thousand cars on site? True loyalty. Silvercar is great and all, but when I can go to Hertz President’s Circle without getting on a shuttle, I’m doing that. Thanks for the heads up Lucky! However, I don’t see how this change negatively affects you since it doesn’t in any way restrict the existing benefits. @ K. George — Sorry, I’m not following? They used to offer a 30% discount, and now the discount is 20%. Silvercar is just as competitive as the major in some cases. And I’d rather go offsite than deal with the rental car agencies at say, SFO, where you can be waiting up to an hour for a car if renting just based on price and not loyal to any agency. Wow – just in time – picking up a silvercar in 30 mins, was able to add the promo code and saved 20% just like that. They really are the best. Thanks! @ Lolo — renting a car at SFO so, so rarely makes sense. I don’t actually get why people do it. @Mark : Into San Francisco it might not make sense, but into Sonoma or Napa Valley or down to Pali Alto or San Jose it is useful. So, does this mean that I’m out of luck renting from Silvercar, since I don’t have a cell phone or text messaging capability? Audi owners (I happen to be one) get the following offers. I’ve used this when renting out of Orlando when my family and I were staying at the theme parks and Silvercar was a lifesaver. The line for the rental car return was literally staring from outside the airport. The ride to the terminal was totally worth it. They didnt check to see if i really owned an audi when booking so give it a try. 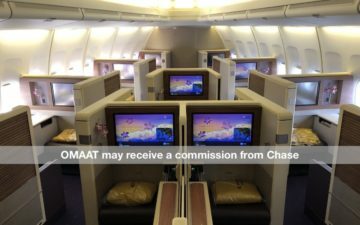 SM – – I have rented twice from the SFO Silvercar without having an iOS or Android phone. Just give them a call. Thanks for the info you gave. I just now signed-up with Silvercar and made a reservation via their website. I guess now all I’ll have to do is find a pay phone at LAX when I get there. Don’t forget, they upped the fuel convenience fee from $5 to $10 too. A minor change, but still a negative one.